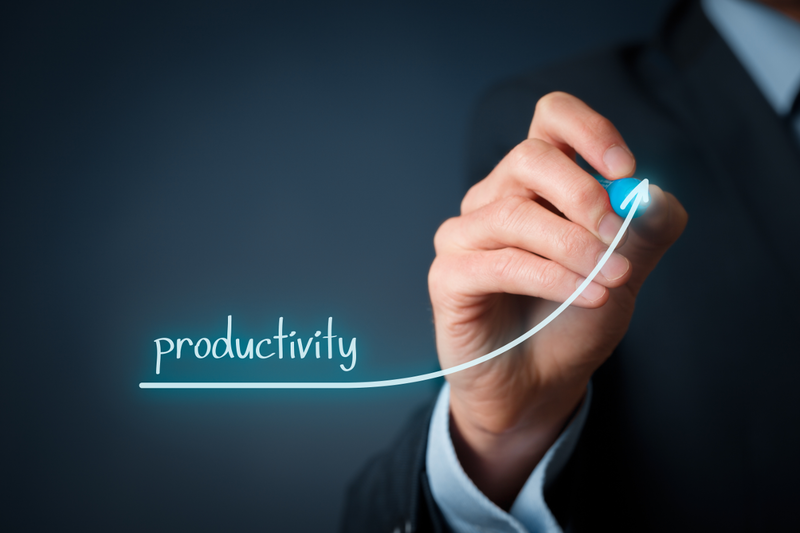 How can we be more productive in our business? This is a question that every startup company wants to know. And who best to answer this question than the successful chief executive officers (CEOs) of various companies. Here are the productivity tips, according to top CEOs. Social media is making people unproductive. But you have to admit that some tasks demand Internet access and even social media access. Depending on the employee’s specific task, Internet access should be curtailed. Or if the Internet is important, at least, some websites should be barred in the office. Focus is a requirement in productivity. A break is the best way to recharge. So one of the many important productivity tips a business should consider is this: Allow employees to enjoy some break in the morning and afternoon—between 15 and 20 minutes. Of course, a lunch break is mandatory. People actually became more creative when their mind is rested. And sometimes, the best ideas pop up when one’s brain is not convoluted with official tasks. Your brain needs proper nutrition in order to function. Encourage employees to eat healthy. One way to do that is to have the office pantry stocked with healthy food—fruits, vegetable snacks and a lot of water. Every office needs a coffee, but perhaps it’s time to get into the organic coffee beans. By keeping only healthy options in the office, you are encouraging your employees to practice a healthy lifestyle. And a healthy employee is a more productive employee.